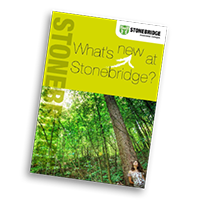 Why choose Stonebridge Associated Colleges? With over 650 accredited courses, and more than 50,000 students currently enrolled on distance learning courses, Stonebridge is one of the largest course suppliers in the UK. There is no age restriction to study with us, so you can achieve your dreams whether you’re 35 or 65. You can learn on the move with our accessible online learning portal. For every course at Stonebridge, students access their course documentation and assessments via PEARL (personalised e-Assisted Responsive Learning). This online learning platform has been specifically designed to give learners engaging, customised and responsive learning content. 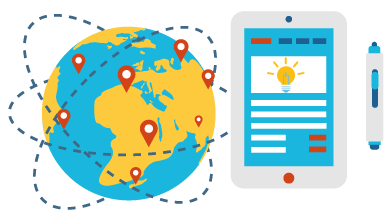 What makes our online learning platform special? Option to create a professional profile, which is shared with prospective employers, for an easy transition from education to the workplace. You can find out more about us one the ‘About Us’ page, or you can browse through all our courses here.